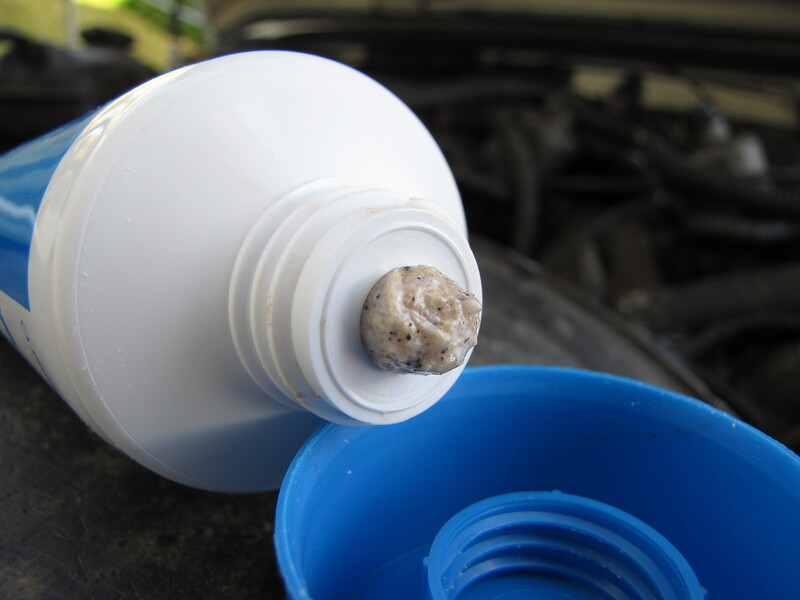 Handcleaner – my choice – HubNut – celebrating the average! Working on old cars is a mucky business, especially if they leak as many fluids as a Land Rover does. 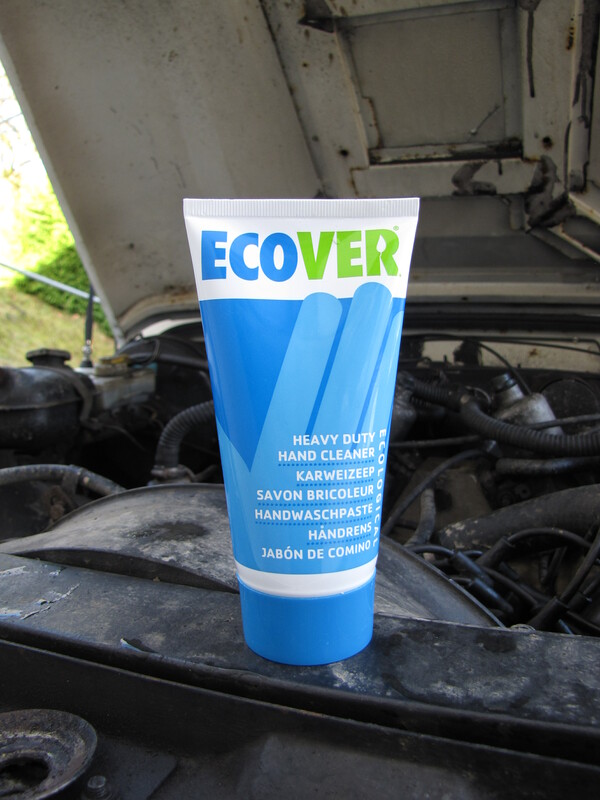 I’ve tried many different hand cleaners over the years, but my overall favourite is Ecover’s Heavy Duty Hand Cleaner. Naturally, being a long-haired, 2CV-driving hippy, I like the eco-credentials, but I’m not one for using an inferior product just because Mother Nature likes it too. Happily, this hand cleaner really is very good, and it has been thoroughly tested during some exceedingly mucky jobs – including an engine rebiuld and change on the 2CV. First, the downsides. It’s not a very easy product to get at. If your hands are filthy, the screw lid is not what you want to contend with before you can access the cleaner. It’s a fairly dry product too, so getting the last bit out is problematic. In fact, I’ve found that the only way to do it is to cut open the packet. This is pretty poor. You can also only buy it in these 150ml tubes. They only cost a couple of quid each, which is a bargain, but I’d be far happier with a nice, big tub. That’s about it as downsides go though. The cleaner doesn’t carry very much scent – which is always good – and has good grit content. The list of ingredients is nice and eco-friendly, though does include stuff like Silver Nitrate. There are lots of other plant and mineral extracts, most of which I don’t recognise at all, but the simple fact is that this stuff is really good at removing oil and ground-in filth. You don’t need very much, and it responds well to adding a little water, allowing you to eke out your bargain supply for a surprisingly long amount of time. Despite the high grit content, it isn’t harsh on skin either. I’ve often used it several times a day and not felt any downsides. Overall, it compares very well with its rivals. Swarfega loses out on no grit and a horrible stench. Comma’s Manista is very impressive stuff, and comes in a handy easy-access bucket. In fact, I find it hard to choose between the Comma product and the Ecover cleaner. I guess my hippy instincts draw me to the more natural product, even if I can only buy it in fiddly tubes.